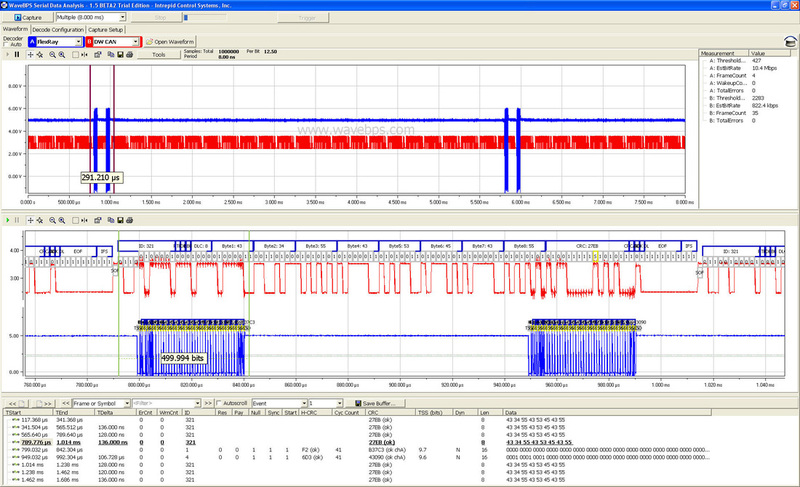 FlexRay, CAN Bus, and LIN bus are very different protocols and fit very different applications. Therefore, it is very unlikely that any of these protocols will replace the other. For example, the FlexRay protocol was designed for specific time deterministic applications with fault tolerance and may replace CAN in applications such as safety, chassis, and powertrain but not in body or diagnostics. FlexRay is faster than the CAN bus. 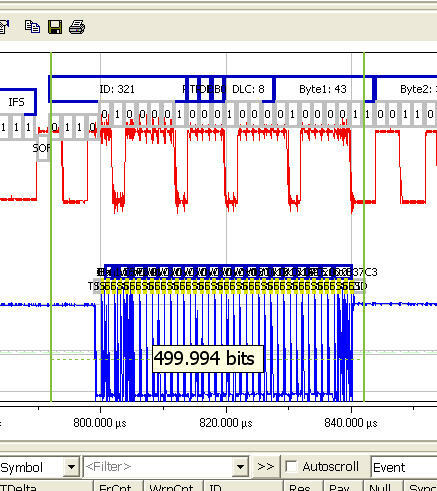 Here we can see a 32 byte FlexRay 10 MBit frame taking just a fraction of a 500Kbits CAN frame. Full version of the fore mentioned frame.